Bristol Fitness is now BFIT. 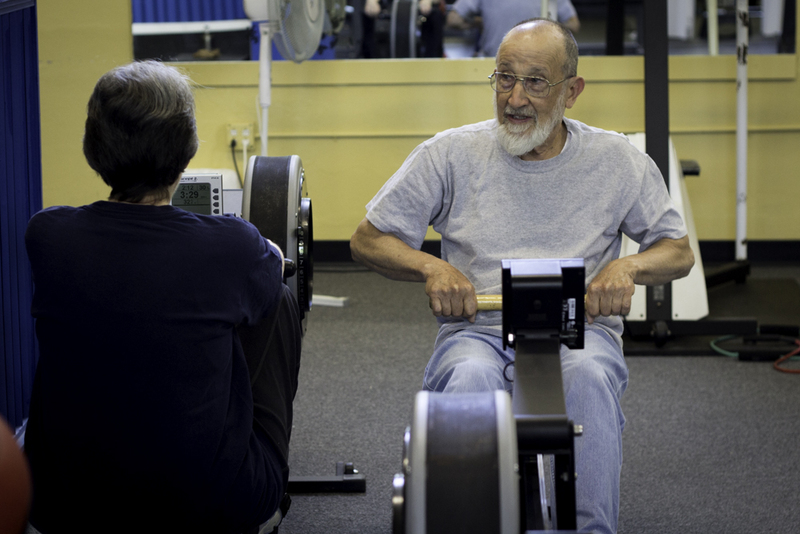 At BFIT we strive to build an environment that promotes health, fitness, and community. 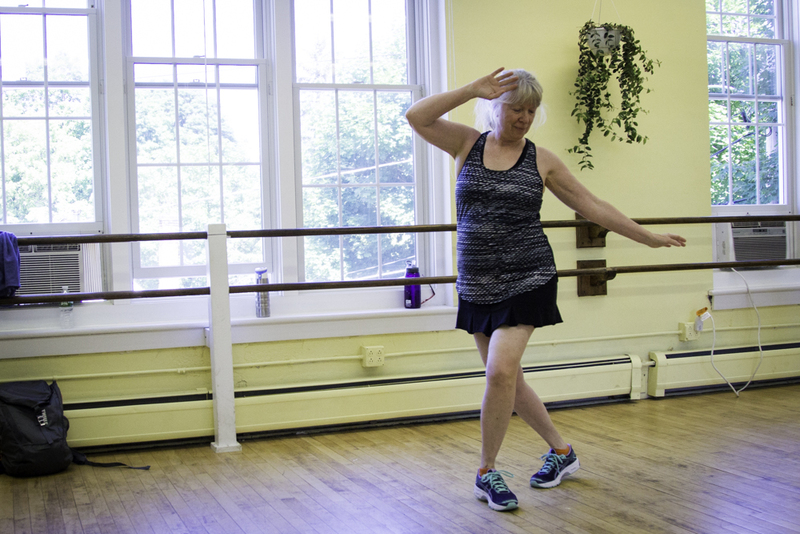 Not only do we offer daily group fitness classes at our center, but we also work closely with the Mount Abraham Unified School District and the Bristol Recreation Department to bring Wellness Classes and Programs to the community at large. At BFIT we believe that health and fitness is more than just a routine workout. It's developing a healthy and sustainable lifestyle and encouraging others to do the same. Bristol Fitness offers a variety of group fitness classes for all levels. Our classes are offered daily and range in time from 5AM to 6PM. Classes include yoga, spin, strength training, stretch and relaxation, and more. Group fitness classes offer motivation and social connection to help participants commit to a consistent exercise program. Certified Instructors cue safe technique and can help you exercise smart and injury free. 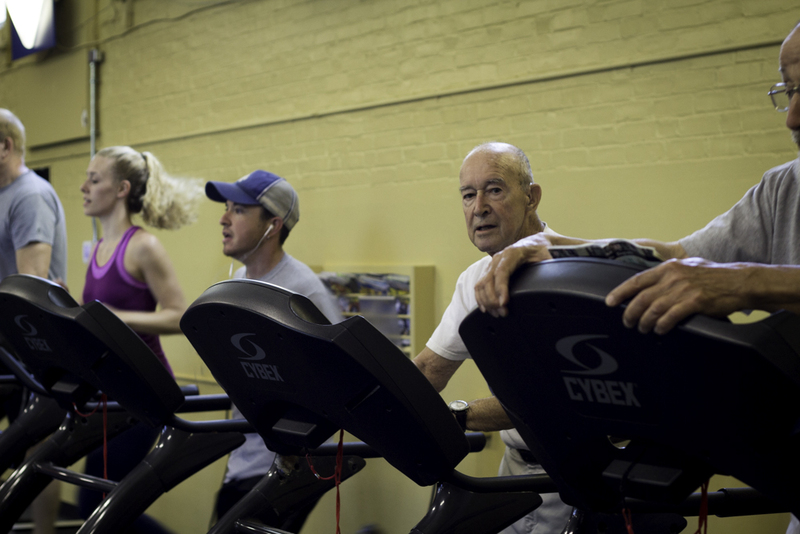 Our group fitness classes are not only open to BFIT members, but also the general public. Bristol Fitness strives to provide members with a "community" wellness experience. We offers a variety of group fitness classes, personal training sessions, specialty workshops and events, alongside our cardiovascular, strength, and flexibility equipment. We understand that each person has their own unique goals and wellness desires. Our team at BFIT is here to help you design programs that help you reach those goals. Our facility is open to the public 7 days a week. You can use our facilities as a member, with a non-member day pass, or by signing up for a course through Bristol Recreational Department. Our goal at BFIT is to work with you to reach your health and fitness goals. Our personal trainers are nationally certified. Whether you are looking to lose weight, strengthen your core, or just get in better shape, a personal trainer can design a safe and effective fitness program tailored for you. We offer a special 8-week membership, Jumpstart!, that offers personal training each week. This is a great way to get started on your journey towards a healthier you. Building Community Through Health and Fitness.